IMPORTANT! This version in ONLY compatible with Prepar3D version 4.x. If you have Prepar3D v3, please click here for that version. 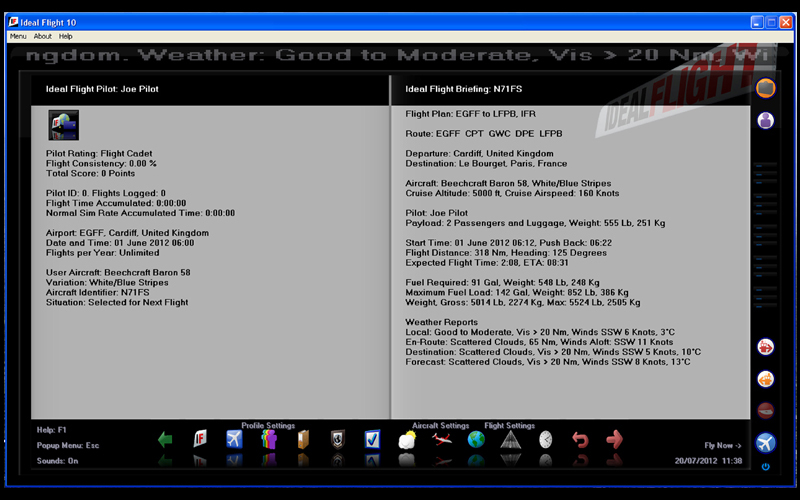 Deciding where to fly next is made easy with Codelegend and Flight1's latest utility. 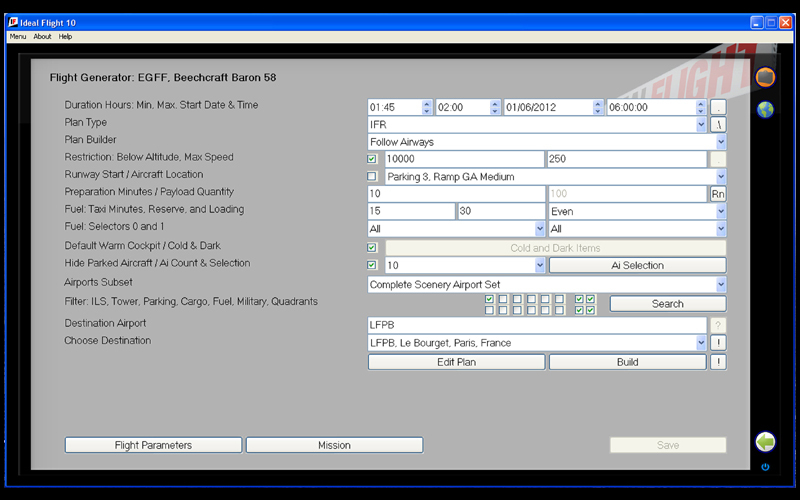 Generate random flights or continue from where you left any aircraft parked at the click of a button. Newest Features - Released September 2018! Briefing: New information added to the briefing includes altitude graphs. Saved flights: New dual save flight slots, second slot receives prior save. Profile Glyph: New pilot icon. Recolour stock image or drop/open custom jpg, png and bmp. 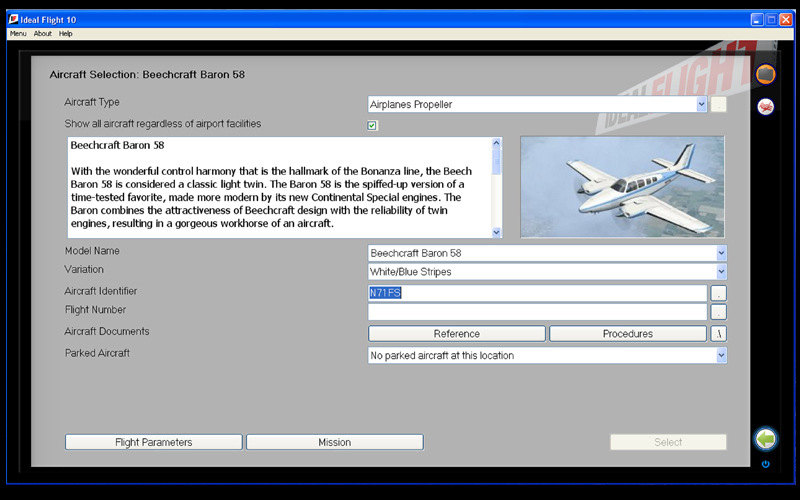 Aircraft Page Glyph: New, drop/open a screenshot for the Aircraft image on the page. Adjustable clear text throughout. Replaces remaining retro-fonts. Ai traffic: Enable/disable early starters - new setting thins out starting traffic. 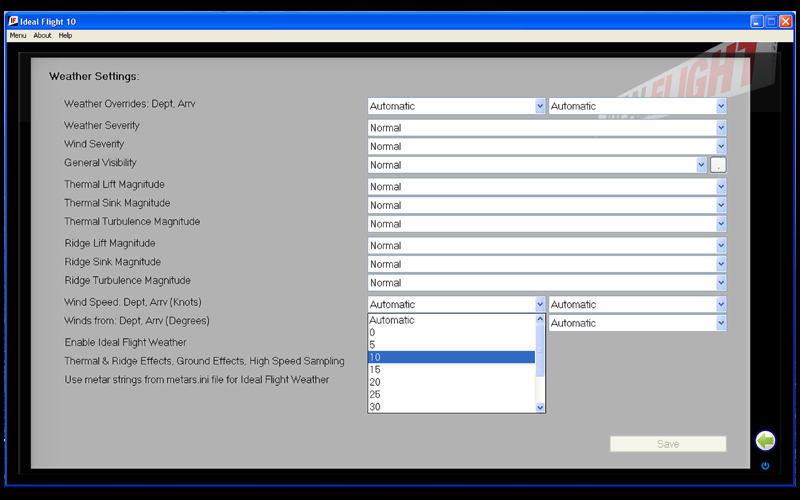 Weather Themes: New, enhances the use of simulator User Defined Weather settings - see help. New Minimize to Taskbar when flights are launched by IF, see Settings. Pro and >augmented versions: New, exports show typical paths when viewing file types. 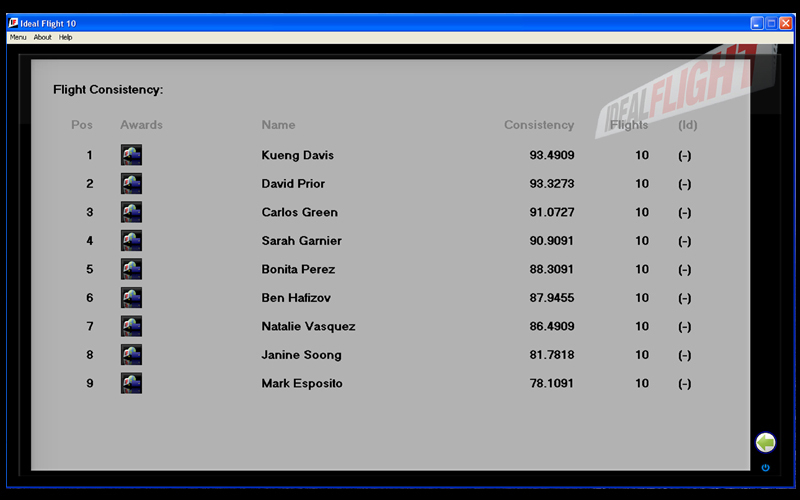 Pro and augmented versions: Default character for the .csv files will now be TAB (09). Pro and >augmented versions: New, now shows AIRAC issue found in folder selecting AIRAC versions. P3D versions: Package order error checking; handles some path inconsistencies in xml files. Added finger pointer to remaining icons and buttons. QA added Closing IF during flight build and other helpful additions throughout. Gear down, engine cut after advances, restores - fixed. 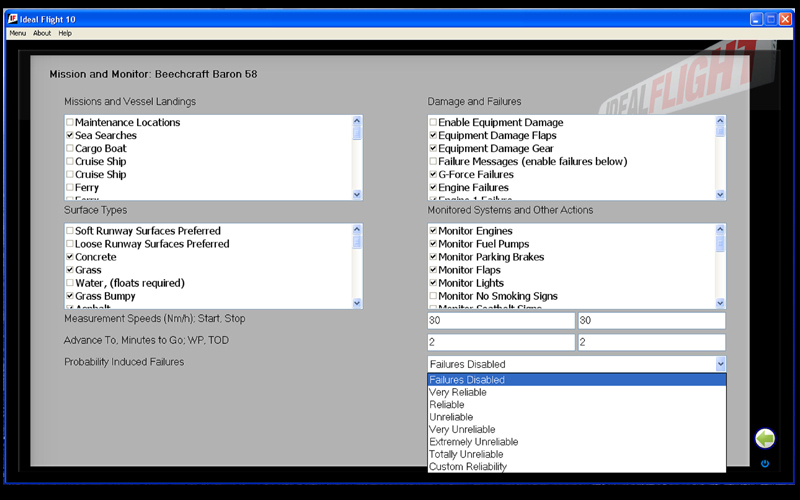 Briefing, Aircraft Situation: Sometimes shows old parking location - fixed. Destination dropdown "Alt Ft" shows meters: Changed to feet - fixed. Change of profile: Searches in old search location - fixed. Pages changes sometimes allow glimpses of the backgrounds - fixed. Interface repaint fault causing slowdown and artefacts on some systems - fixed. 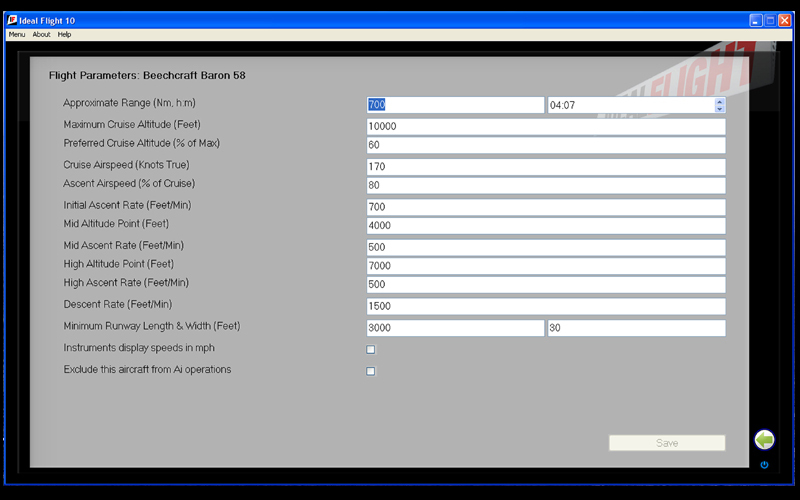 Pro and >augmented versions: Switch between AIRAC/Sim frequencies - fixed. 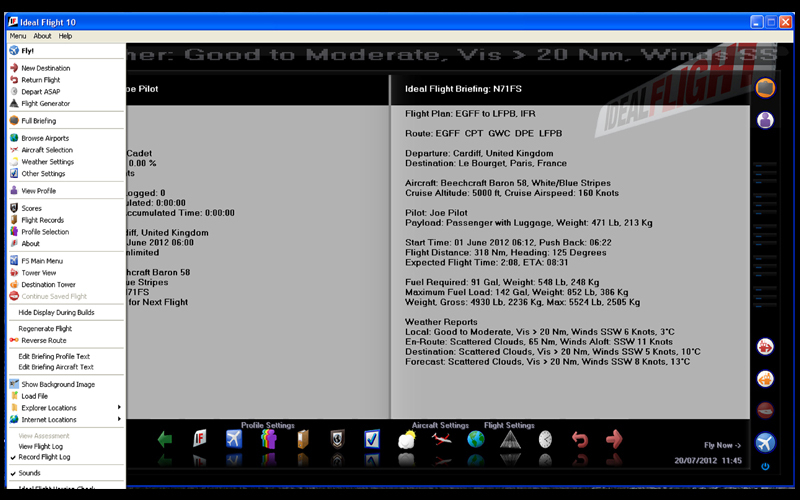 P3D versions: Malformed quotes stops the flight loading for some a/c names - fixed. This product requires activation with a product registration code. To activate, you will use your Flight1 Product Certfificate code. It will look like XD32432-AABBCCDD. This code is presented to you in several places after your purchase. 1. In the purchase screen right after your order is approved. 2. Your Email receipt after your purchase. 3. The Proof_of_Purchase.htm file that will be in the C:\Codelegend folder after purchase. 4. 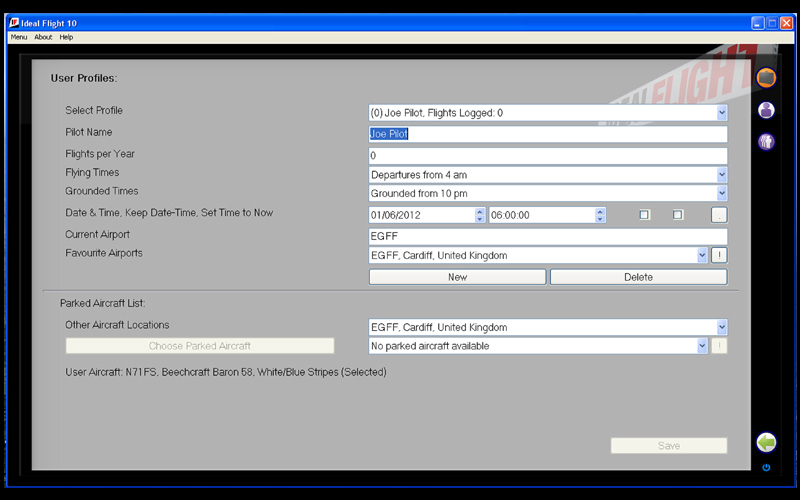 You can have your code emailed to your via the Flight1 Customer Service pages. 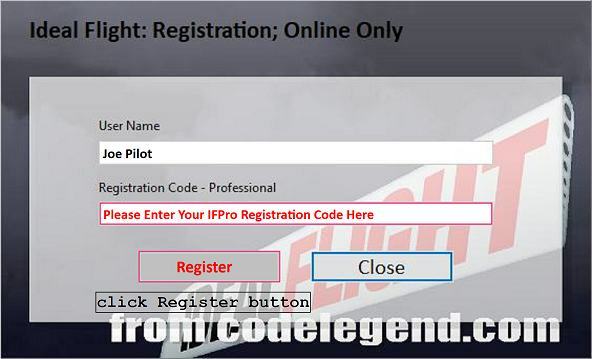 You will add your registration code in the RED BOX below. If you later purchase the Augmented version, you will add that to the BLUE BOX below. IMPORTANT - Make sure you read the Activation Information above before purchasing. The E-Commerce enabled download executable is about 13MB in size. 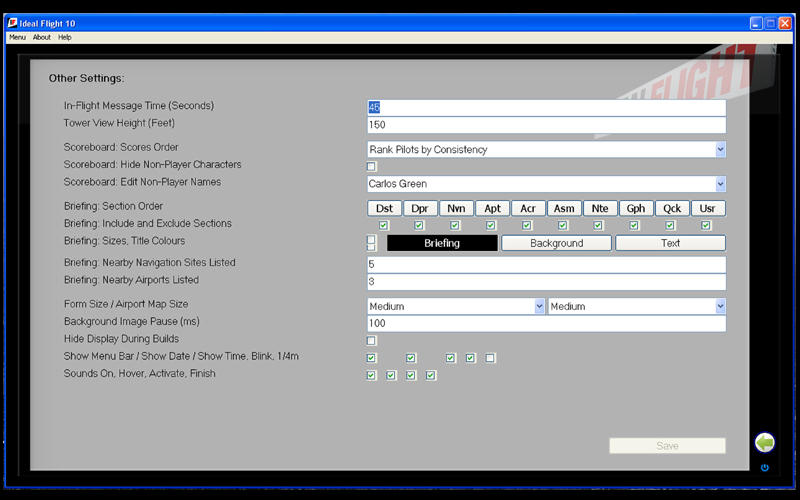 The purchase screen will appear when you run the executable. Click Here For Prepar3D v4 Download! 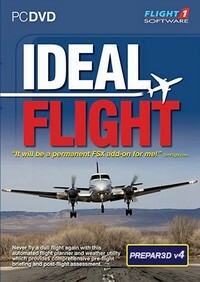 Please Note: Ideal Flight Professional for Prepar3D v4 installs only to Windows systems with ANSII character User Profile names with folder names that do not contain letters from extended character sets. Please contact codelegend.com for other requirements.